Successful companies have a customer-centric view, providing a rich experience at every interaction. However, a lot of organizations fail to deliver an excellent, consistent customer experience (CX) because they have not lined up their customer-facing functions (i.e., front office) with the internal functions in the back office. 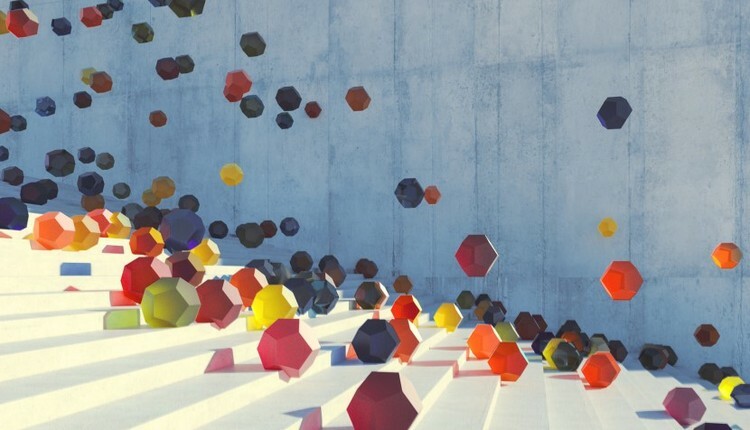 Digital transformation is at the heart of this effort, but defining what this means to your organization is a challenge in itself. A "best practices" approach starts by assessing digital maturity and developing a transformation plan that considers not just technology but also company culture, opportunities, and priorities. The link between front- and back-office operations can be illustrated by any software application: Front office is what you see on the screen, and back office is what happens behind the screen. If the application behind the screen uses or produces the wrong data, the on-screen experience doesn’t meet standards of excellence and disappoints the customer in the end. Customers increasingly expect rapid feedback, and in today’s mobile-savvy world, they expect it in real time. When human intervention is necessary, they may recognize a little extra time is also required; nevertheless, they anticipate a reply within hours or, even better, minutes. Seamlessly integrating back-office operations to customer communication expectations is essential. 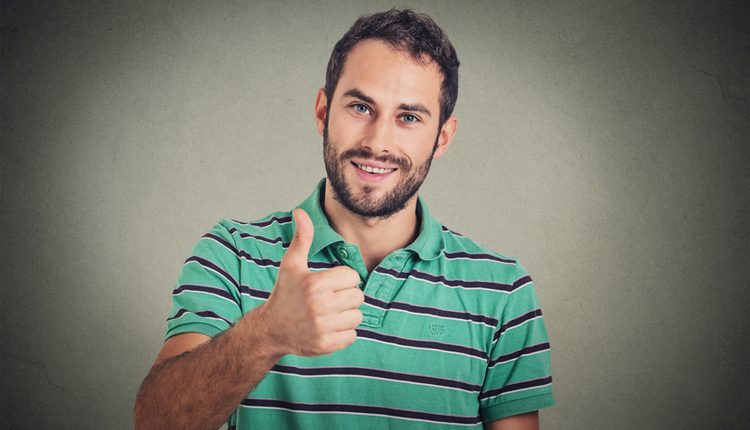 Without that integration, those timely customer responses become impossible. Along their journey, a customer often interacts with the company multiple times and via more channels than ever before, even switching between channels. Chat, email, and text work alongside more traditional means, such as print and phone. 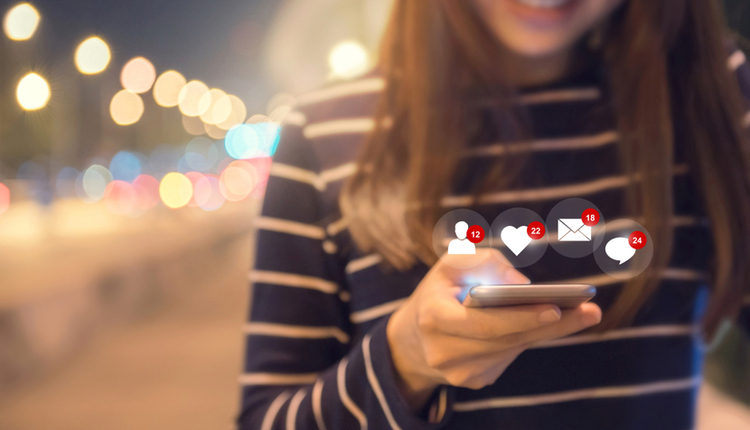 This communication pattern presents an opportunity to deliver meaningful information on the customer’s channel of choice, which, in turn fosters a better experience. 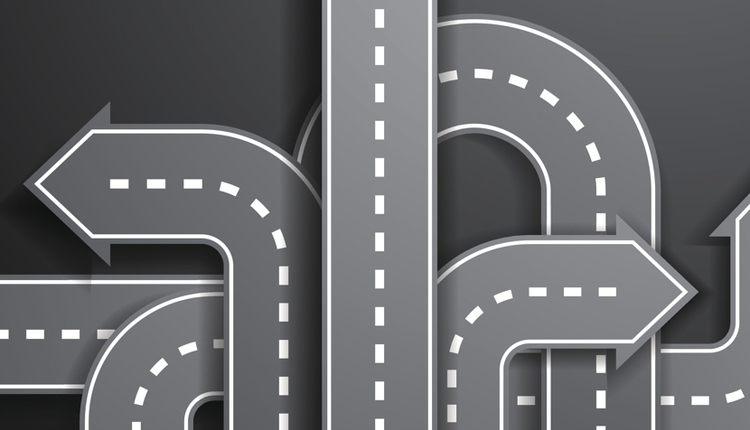 Knowing fully engaged customers are more loyal and more profitable, a unified operation inside an organization is essential to a smooth customer journey. The point is that transformation often focuses on front-office innovations to improve the customer experience, while back-office systems and processes remain unchanged. In reality, it’s critical to invest in the link between the two. Advanced digital capabilities for the front office far exceed those of the middle and back office. When banks focus on digitizing customer-facing digital channels, they miss out on opportunities to enhance the overall customer experience and improve their operating models. Since manual- and paper-based processes are still widespread in middle and back offices, they can have a direct impact on your customers. Manual paper processing and data entry leads to errors and rework. One European bank found that more than 70% of account applications were paper-based and, of those, 30% to 40% contained errors. Depending on the industry, processes for each line of business can vary widely with respect to the amount of investment in digital capabilities and, thus, digital maturity. It’s important to develop a digital maturity model as a tool to assist in consistently measuring digital proficiency and competitiveness. 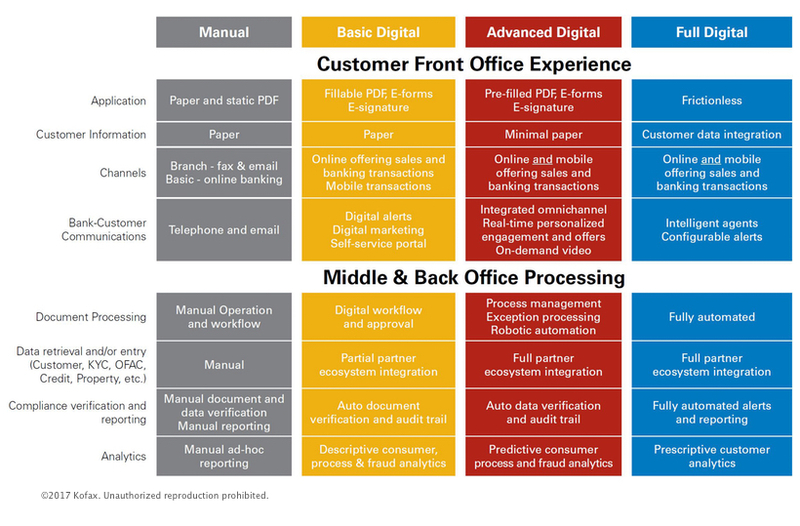 Using a financial services company as an example, Figure 1 shows a maturity model for assessing the four different stages of digital maturity (Manual, Basic Digital, Advanced Digital, and Full Digital) for the bank's processes. Figure 1: A sample line of business digital maturity model. 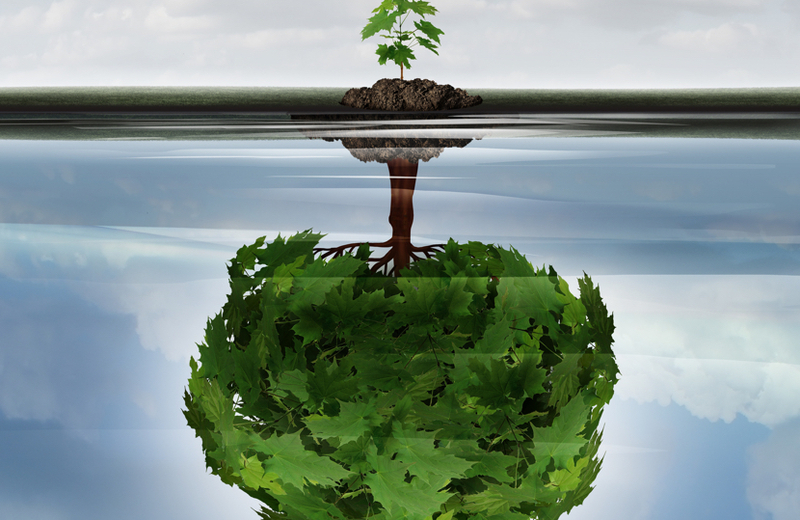 Most enterprises simply do not have the resources to address all possible transformation opportunities concurrently. More often, the organization faces some hard choices. For example, you can fight to win customer relationships across your existing lines of business, or you can select and focus on areas where you’re most likely to succeed. Examples of institutions that have successfully focused on specific customer segments include USAA (focused on the military), Discover (focused on consumer credit), and Charles Schwab (focused on the mass-affluent market). "Consider using your digital maturity assessments of the front-office customer experience and middle- and back-office processing in your maturity model as factors when prioritizing digital opportunities." A heat map helps the organization chart a course to its digital destination by providing an enterprise-level view of collaboratively prioritized projects across its operations. This is an essential tool in driving culture change as well and helps prevent digital transformation from being perceived as disparate, one-off projects. 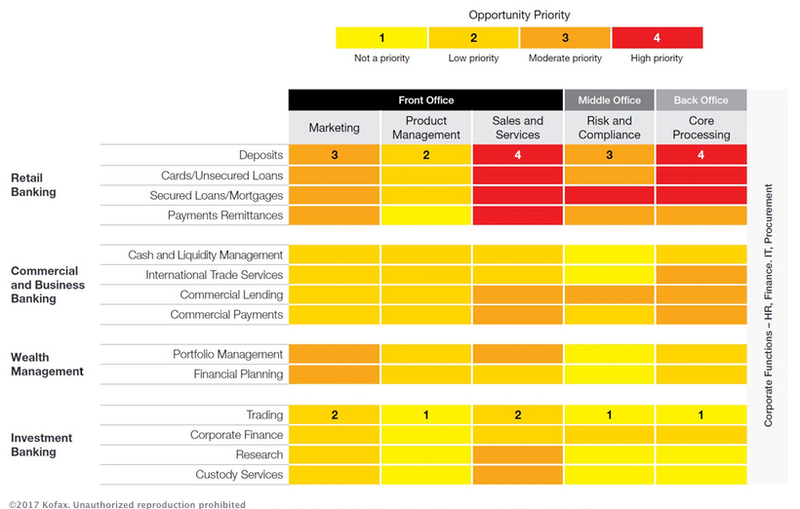 The figure below shows a sample heat map that ranks the priority of each digitization opportunity within an organization. Create your own heat map by identifying the product lines, customer segments, and other information for your specific business, and then assign a numerical priority for each digitization opportunity in your map. A sample heat map demonstrates how to find digital transformation opportunities in banking. As opportunities are identified, define their priority level using the heat map; this establishes a framework that will help drive digital goals in a systematic and strategic manner. Start with the goal of meeting customer expectations with streamlined processes in your high-priority customer journeys. Focus on the entire process, mapping the full end-to-end customer experience. For example, in the context of opening a bank account, aim to meet your customer engagement goals while keeping bankers, customers, and processing personnel informed and on the same page, as well as meeting auditability and compliance requirements. Don’t focus solely on the front-office customer experience. Yes, you need to make this experience great, implementing customer touchpoints that distinguish your organization from the competition, but you also need to cut latency in back-office processing so you can reduce time and cost in the overall journey. Be prepared to change “normal practices,” and plan to adopt new technologies to support end-to-end customer journeys. We all recognize best practices in customer engagement when we experience it—the best engagement combines great customer experience with reliable fulfillment via streamlined and integrated back-office operations. Daniel Schmidt is Senior Product Marketing Manager at Kofax. He has 19 years of experience in the enterprise software industry, specializing in the improvement of customer engagement technologies and processes. Follow him on Twitter @Schmidt_D.